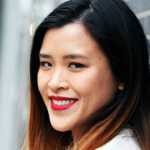 Anita Li is Complex's news director and founder of The Other Wave, a website dedicated to covering film and television from a multicultural perspective. She cares passionately about diversity in media, and gave a TEDx talk on the subject. A native of The 6ix, Anita is living proof that every Torontonian has only one degree of separation from Drake. Follow her on Twitter. To outsiders, Torontonians burst onto the global hip-hop scene out of nowhere. Churning out hit after chart-topping hit, homegrown darlings Drake and The Weeknd are now familiar faces to even casual music fans, but photographer Ajani Charles wants to show the world that there's much more to The 6ix than these boldfaced names. Charles, 31, has been documenting the evolution of Toronto's hip-hop community for a decade, capturing tens of thousands of black-and-white photos of local musicians, dancers, graffiti artists, entrepreneurs, and more. His goal? To create a comprehensive "photographic documentary," called Project T Dot, which looks at the community's history since its inception. "It's going to be hard because not only do I want to feature the most well-known and influential members of Toronto's hip-hop community, I also want to include some of the lesser-known and obscure and maybe sometimes ignored members of Toronto's hip-hop community," Charles told NTRSCTN. Women, members of the LGBTQ and aboriginal communities, youth from underserved neighborhoods, and new immigrants will be among the more than 100 people profiled, he added. Entirely self-funded, Charles hopes to complete Project T Dot by the end of 2016, and publish his photos and accompanying interviews in a book next year. 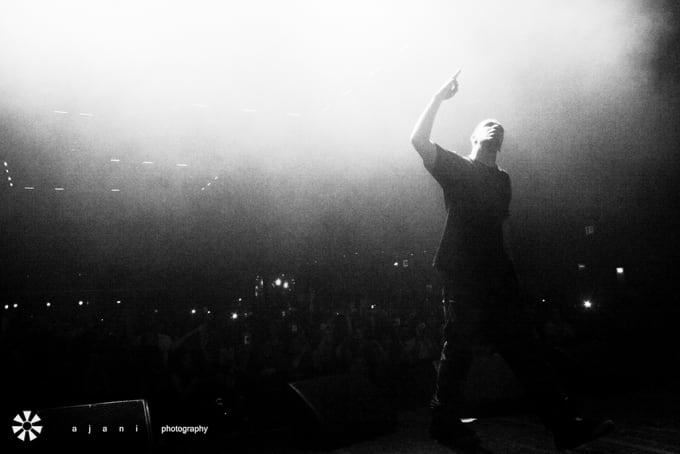 Charles sat down with NTRSCTN to discuss his project, and provided these never-before-seen photos of Drake and other members of Toronto's hip-hop community.